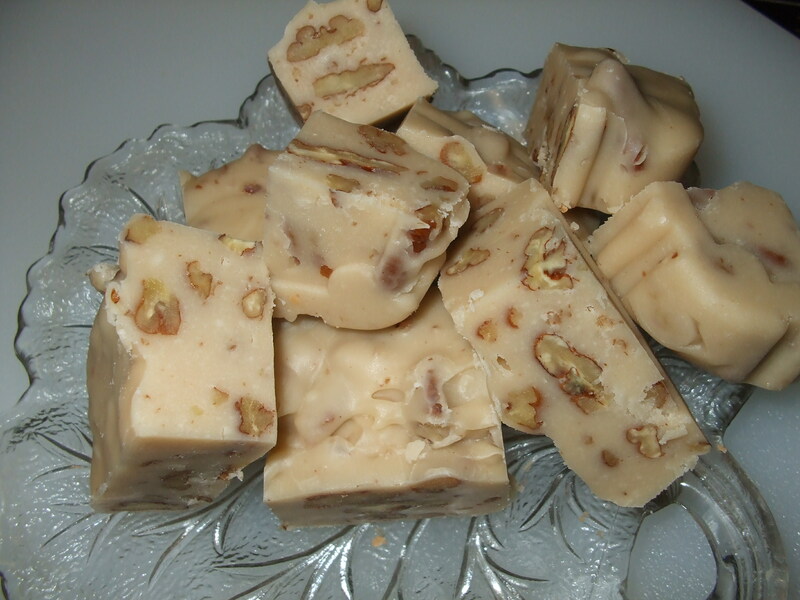 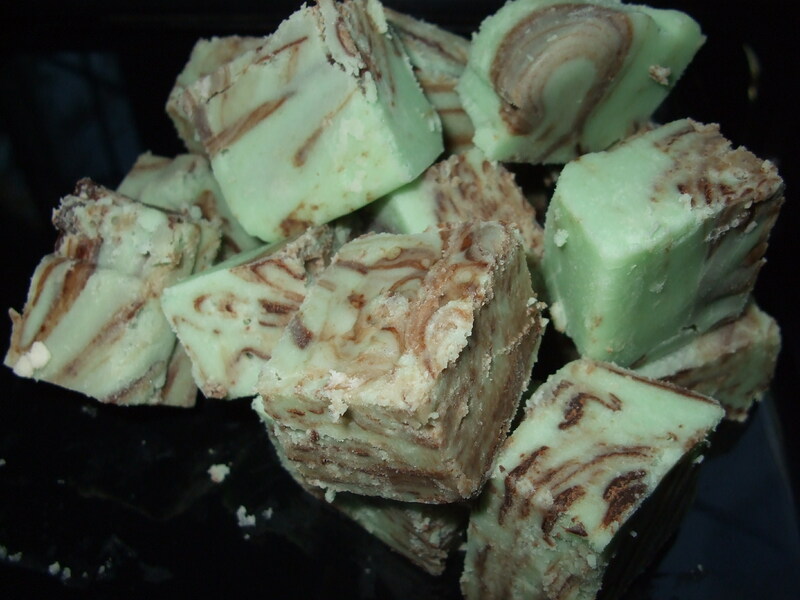 Not our traditional fudge, but deliciously different! 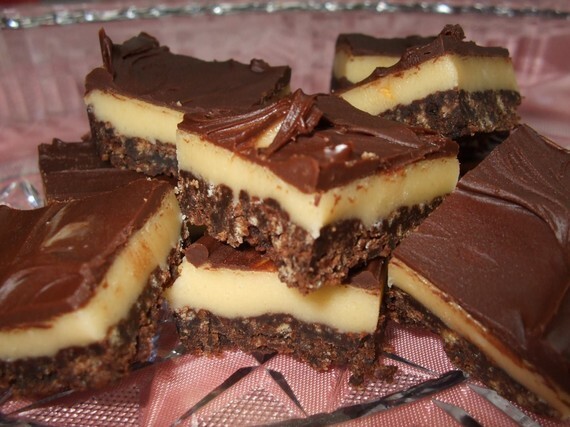 Nanaimo Bars are a Canadian classic treat that has three layers of goodness. 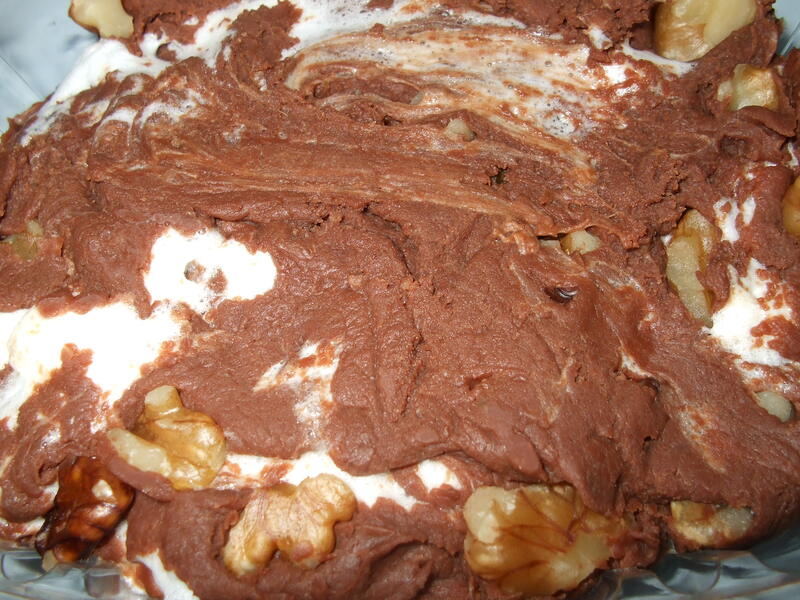 The bottom layer of mixed chocolate and crushed graham crackers, the middle layer of rich custard filling and the top layer of a buttery chocolate combine to give you an amazing taste. 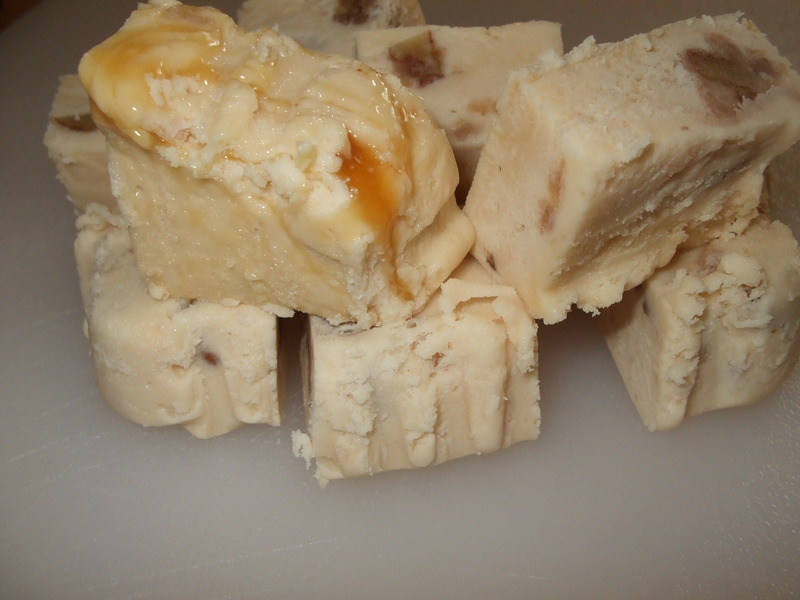 Each half-pound of fudge is shipped to you in a resealable container so you can enjoy yours right away or freeze for up to 6 months.